When is the Best Time to Drink Shakeology? You are here: Home / Nutrition / When is the Best Time to Drink Shakeology? 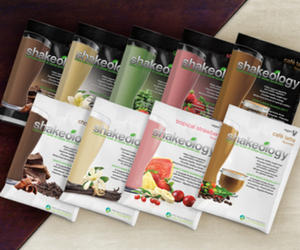 Shakeology is a nutritious meal replacement shake that can be used as a healthy snack too! It’s no surprise that people ask lots of questions about the best time to drink Shakeology. Should you drink Shakeology before or after your workout? Which meal should you replace with this nutritious shake? Breakfast, lunch, or dinner? If using it as snack, is it best in the morning between breakfast and lunch, or afternoon between lunch and dinner? These are good questions and you should experiment to find out which works best for you. 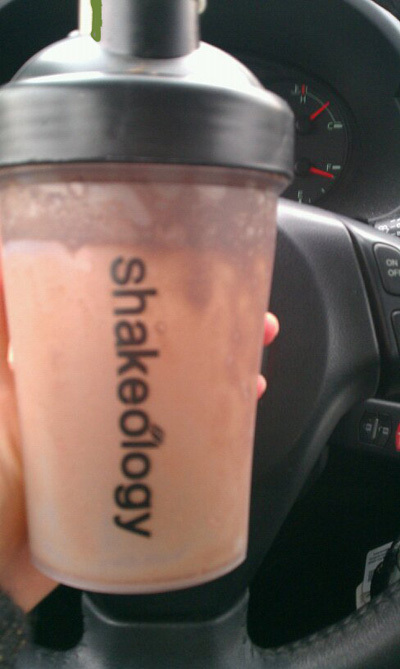 I love Shakeology as a snack late in the afternoon before exercise. It really helps my energy levels after a long work day. It also cuts my cravings so I don’t snack aimlessly, a nice plus. My friend loves it in the morning because she never has time for breakfast and was always sluggish through the morning. Now, she blends up a Shake in a travel blender and takes it with her. She is not dragging through the mornings anymore. Having energy and feeling good makes all the difference in a day! You can use Shakeology as pre- or post-workout drink too! 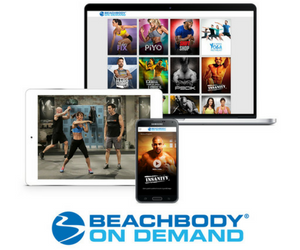 According to a fellow Team Beachbody Coach, it’s the perfect pre-workout drink, especially if you are feeling a little sluggish and don’t have the energy to exercise. It will give you incredible energy that is all natural. You’ll get better results if you have more energy to exercise. Then you can make it really intense! You will definitely feel the difference, with or without it. We have great recipes too, making this the yummiest shake ever to feel good with and get on the road to health.